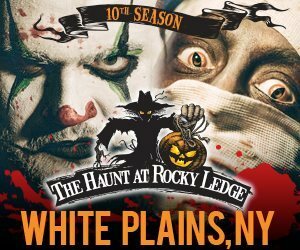 Explore the beauties upstate New York has to offer in the Fall while taking a journey on a Haunted Hay Ride. 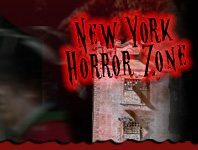 The darkness of the night will have you on edge, while the thrill of the haunt will really set you out of your seat. 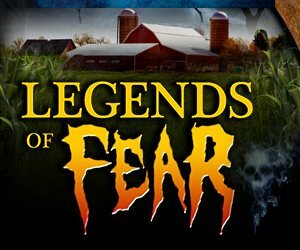 From Long Island to upstate New York, Haunted Hay Rides are great outdoor fun, with a side of spook! The brave come to explore, but only the true haunt-experts will make it out on their own two feet. It's the perfect way to explore nature, take a step back from reality, and get lost in a fantastical haunt world.